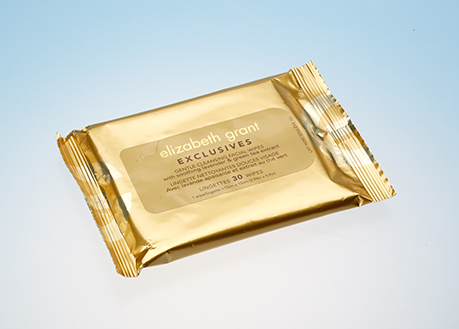 Taiki beauty wipes are perfect for makeup removal, facial cleansing, brightening and anti-aging. They can be custom made to include a variety of materials, formulas, sheet counts and unique packaging styles to protect your product and ensure longer shelf life. Taiki also offers a variety of innovative, fun K-Beauty Wipes for everyday use. 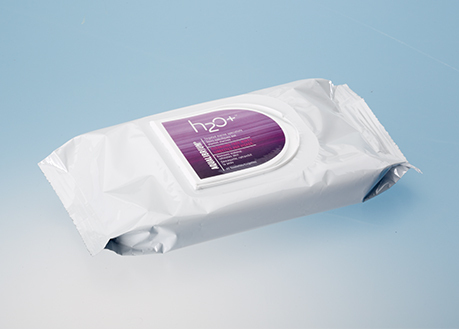 The Taiki cosmetic wipes D-Cap maintains freshness and moisture with a single-piece molded fitment and foil laminated seal system. This system provides a strong barrier to help retain fragrance and preserve formula. Available with Taiki beauty wipes in a variety of formulations for makeup removal, facial cleansing, brightening, anti-aging and more.